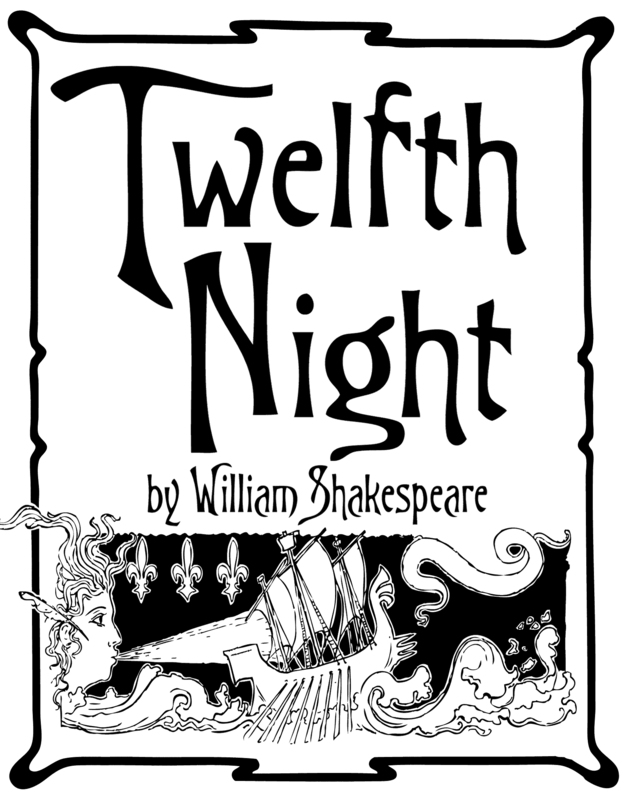 Everyone in the community are invited to attend Daviot Primary’s School’s performance of Twelfth Night. This entry was posted in Uncategorized on January 18, 2015 by daviotblog. I just wa nted to add a quick post to remind parents that our gymnastics team have the opportunity to participate in some extra coaching with Louise on Tuesday. The session will start after school and it will last 1 hour. Children will need to be picked up from Daviot Hall at 4.15pm. Louise has offered to do the same session next week too. The Highland Gymnastics Competition is on Sunday 1st February. To research ‘Floating Wave Energy Converters’ for our Junior Saltire entry, Daviot pupils will be visiting the Orion Energy Centre on Tuesday. Lunches will not be affected. Check out http://www.orionenergycentre.com for more information about the facility. If you didn’t see it, Daviot Primary School were on the BBC News this week. A news van turned turned up on Wednesday morning to film a report on the amount of snow that had fallen in the Highlands – forcing many schools to close. The weather forecast for the week ahead predicts more cold weather, so take care out there. I will post any important info on our blog. Stay safe.